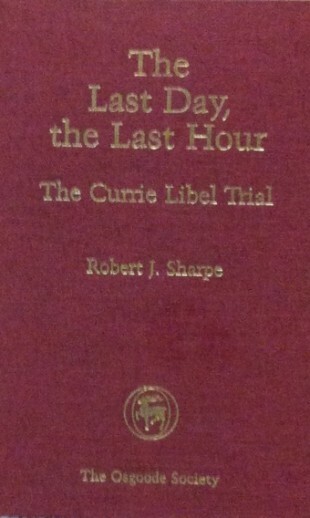 Robert Sharpe has been a judge of the Ontario Court of Appeal since 1999. He was called to the bar in 1974 and practiced with MacKinnon McTaggart (later McTaggart Potts) in the area of civil litigation. He was a professor at the University of Toronto Faculty of Law from 1976 to 1988 where he researched and taught in the areas of constitutional law, remedies, civil procedure and criminal law. 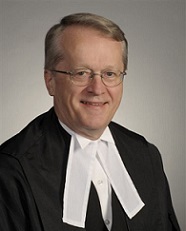 He briefly left U of T to serve as Executive Legal Officer to then Chief Justice Brian Dickson of the Supreme Court of Canada from 1988 to 1990. He returned to the University of Toronto Faculty of Law to serve as dean until 1995 when he was appointed a member of the Superior Court of Justice. Justice Sharpe has won many awards over the course of his career. He was awarded the Walter Owen Book Prize by the Canadian Bar Association (1987), was elected a Fellow of the Royal Society of Canada (1991), received the Ontario Bar Association Distinguished Service Award (2005), was elected a Senior Fellow of Massey College (2006) and won the Mundell Medal for Distinguished Contribution to Law and Letters (2008). He was also a member of the International Bar Association Rapid Response Mission to investigate threats to judicial independence in Russia (2005) and Pakistan (2007). He was a Visiting Professor at Oxford University in 2011. In addition to his legal history work, he is the author of numerous scholarly articles and several books on a variety of legal subjects. He is still a frequent lecturer at academic conferences. 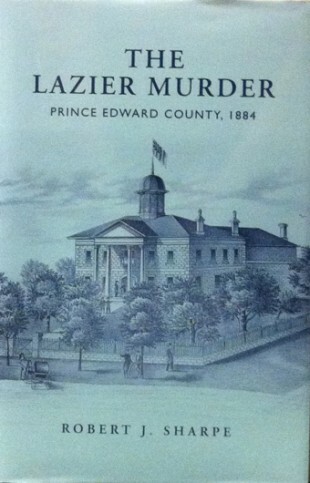 The Lazier Murder: Prince Edward County, 1884 (Toronto: The Osgoode Society and University of Toronto Press, 2011), 192 pp. Winner of the Fred Landon Award of the Ontario Historical Association, 2013. 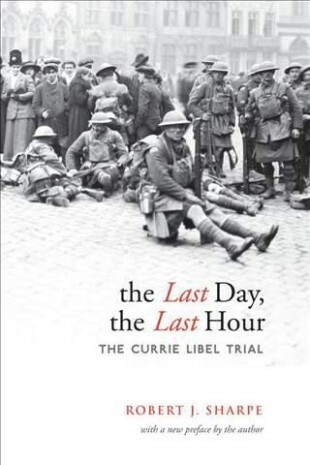 The Last Day, The Last Hour: The Currie Libel Trial (Toronto: The Osgoode Society and University of Toronto Press, second edition, 2009), 270 pp. 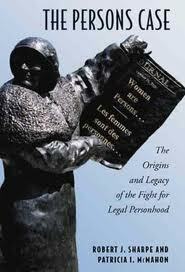 The Persons Case: The Origins and Legacy of the Fight for Legal Personhood (Toronto: The Osgoode Society and University of Toronto Press, 2007), 269 pp. (with Patricia McMahon) Winner of the Canadian Law and Society Association Book Prize, 2007. 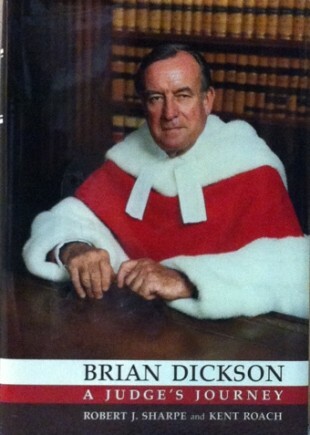 Brian Dickson: A Judge’s Journey (Toronto: The Osgoode Society and University of Toronto Press, 2003), 624 pp. (with Kent Roach). Winner of the John Wesley Dafoe Book Prize, 2003.